Join the VOTE COMMON GOOD BUS TOUR! September 6 - November 6 we're barnstorming the nation, inviting people to vote for the common good. Vote Common Good intends for Common Good Voters to send a message that changes Congress and improves the political climate in the United States. 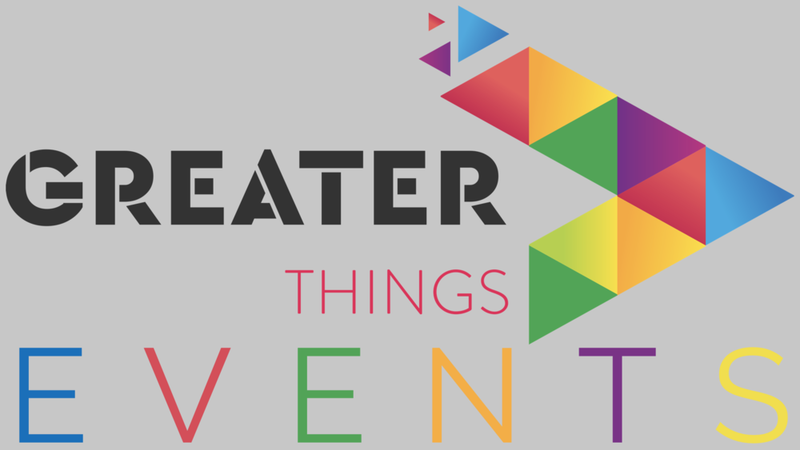 Join Us at Upcoming Greater Things Events! Learn how you can get involved, make connections, and make a difference in your community. We empower the human spirit and foster life-giving community for a more beautiful, inclusive common good in faith and civic life. Faith, belief and religion exert powerful influence on cultural assumptions and behavioral norms in the United States. And, too many religious narratives far too often feed harmful and destructive mindsets, policies and practices. Greater Things makes change by helping faith leaders and individuals leave behind the narratives of exclusion, violence, greed, sexism, exploitation and racism rooted in white supremacy, and embrace instead new narratives of reconciliation, inclusion, nonviolence, generosity, equality, and sustainability. This change must begin by influencing the content and conversations within America's dominant religious community, Christianity. It is often necessary to change public perception before changing public policy. We are in the business of changing people’s ideas and assumptions by providing a better story. We believe it is time to “turn up” the volume on the message of a more beautiful, inclusive common good in faith and civic life. So, we are committed to amplifying and developing important voices through multiple outlets.. Greater Things works with high capacity leaders to provide training, coaching and connection. Our programs include innovative life-long learning courses for those who do not need to pursue a degree but want to learn at a Masters level, partnering to provide a specially curated MDiv degree programs. Greater Things is initiating a think-tank for the study and advancement of Progressive Evangelical thought and action. Doug Pagitt's multi-day per week Podcasts and Livestreams connect with thousands of people per week. Master level learning for leaders who do not need a degree but want to learn at the highest level. 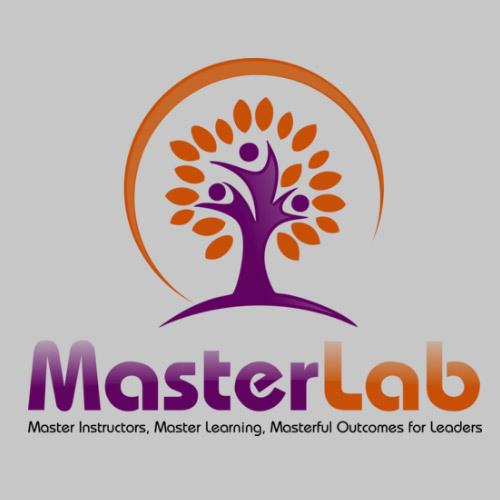 Master Instructors with master learners for masterful outcomes. The OPEN MDiv degree program meets the urgent need for leaders formed in faith, who are prepared to address the educational, social, economic and technological shifts in theology and the church. Providing a new way to acquire this forward-thinking MDiv. this program doesn’t require students to relocate. Instead, you can immerse yourself in studies with brilliant practitioners and thought leaders at sessions all over the U.S. Gatherings of Christians seeking a collective common good through online webinars and in-person dinners called "Common Good Commons". The Progressive Evangelical Institute exists for the Study and Advancement of Progressive Evangelical Thought and Action. As a Think Tank organization we engage in research and advocacy on behalf of the, broadly defined, Progressive Evangelical movement. Greater Things offers innovative events around the country. Click here for a list of events and details. We are honored to invite people into our work with their money and passion. We believe in what we are doing and invite you follow your passion with your money to help make Greater Things a reality. The importance of donations in the early days of our work can not be overstated - it is simply crucial to our success in our first two years. We are purposeful about partnering with other organizations. 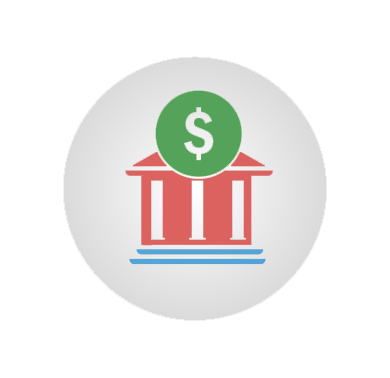 This includes those organizations who have the financial resources to invest in our shared outcomes. 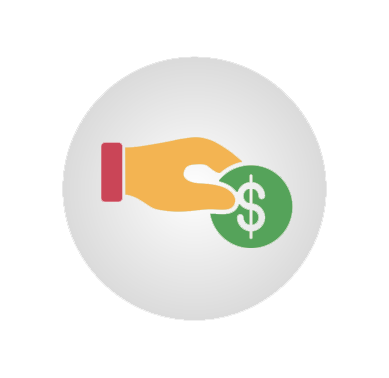 We seek to find foundations and philanthropic organizations as partners. A number of our products provide outstanding opportunities for businesses and other organizations to share their goodness with the Greater Things constituency. These opportunities include events, the audio network, and our website and products. We know how valuable our training and coaching is for leaders and communities. We believe in the benefit our work is for others and are proud to sell those services at a price that is fair to our constituency and Greater Things. We Look Forward To Sharing Greater Things With You. Sign-up here to receive our bi-weekly email with updates, invitations and event details.